Cancun, Mexico, Event Information: June 18 - 24, 2018 – Drjoedispenza.com - Encephalon, Inc. 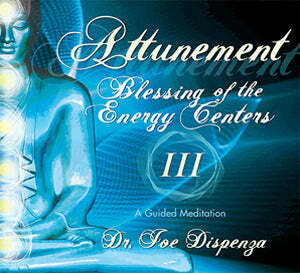 Thank you for taking the time out of your busy life to be with Dr. Joe at the recent Week Long Advanced Retreat in Cancun Riviera-Maya, Mexico. We hope you enjoyed the experience. 1. If you have a friend who is already a member of this group, you may ask them to invite you to join. IMPORTANT: Our staff will check that you have previously attended an Advanced Workshop before being admitted to this group. If your Facebook name does not match the name that we have in our system for you and we cannot verify you have previously attended an Advanced Workshop, your request to join will be denied. Please Facebook message "Encephalon Dispenza" if your Facebook name is different from your actual name if you choose to join. 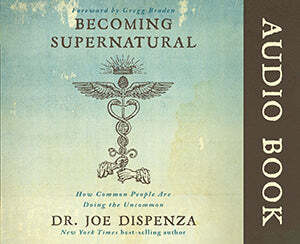 When posting to Social Media, please use the Hashtags: #drjoe, #drjoedispenza or #whereintheworldisdrjoe. For all of our Apple iphone/ipad users having difficulty with the Making Your Mind Matter App, we now have a new version that should fix the issues. The new version is 2.1.4 and is available for download and update inside of the Apple Store. Note: To ensure that this App is installed correctly on your system you will need to delete the App and reinstall. 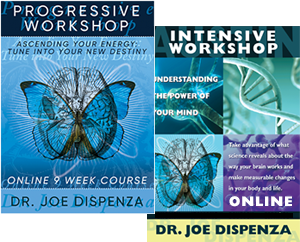 Here are some new workshops with Dr. Joe that are coming up!